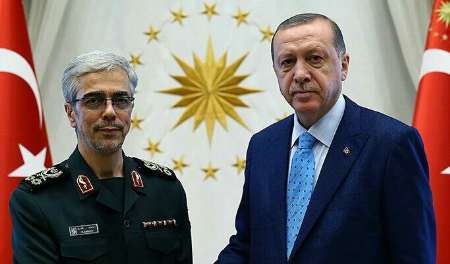 Alwaght – The Iranian Chief of the General Staff Mohammad Bagheri in a rare visit flew to Turkey on Tuesday at the invitation of his counterpart General Hulusi Akar, heading a top military delegation. The trip reportedly focused on discussing a series of cases including military cooperation, regional developments, and also the security and border issues that are of interest to the two neighbors. The timing of visit is worthy of concentration: At a global level, Russia has directly stepped in the West Asia region’s developments, and particularly plays an active role in the Syrian conflict, now in its sixth year. As it appears, Moscow wants to have a lasting presence in the region that will mean even more spirited role. On the other side, the US and the EU relations went frayed since arrival to office of President Donald Trump. This is not the only American trouble .The Americans are now grappling with a new crisis such as North Korea. Furthermore, the European Union is facing divergent tendencies inside its body. All these developments slacken the once-very-dynamic role of the West in the region. At a regional level, the Syrian army, backed by a pack of staunch allies like Iran, Lebanon’s Hezbollah, and Russia, is having an upper hand in its combat against an array of opponents. Every day new reports unveil the Syrian government’s victories which are embodied in recapturing territories once held by the armed opposition and the foreign terrorists across the country, pressing them more and more to the wall. 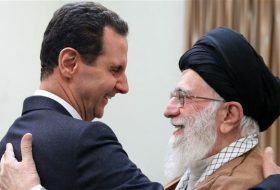 The foreign parties such as France, Germany and even the US, which once held a tough stance to oust the Syrian President Basher al-Assad from power, now do not insist on removal of the Syrian leader. This shift of standing on Syria has been seen in other countries’ behavior. Countries like Egypt, Tunisia, and Algeria have recently talked positively of Syria, and praised and even supported President Assad’s battle against terrorism. The US and Saudi Arabia, two leading supporters of the anti-Damascus terrorists, are empty-handed on the Syrian political and war stage. The peace case is now being handled by the pro-Syrian actors, apparently Iran and Russia. And in the neighboring Iraq, the final push to retake the ISIS-held parts of the country is nearly over. Qatar crisis has deepened the division among the Persian Gulf Arab states. The rift between Qatar on the one hand and Saudi Arabia, along with the UAE, Bahrain, and Egypt, on the other hand shows no signs of abatement as Riyadh escalates the tension against Doha. But Saudi Arabia is not lucky enough to have company of some of its allies in the row with Qatar as they have decided to go their separate ways at least in Qatar case. The more Saudi leaders stress on what many analysts call irrational stances, the more the divergence inside the circle of the Saudi allies grows. The kingdom does not only suffer from setbacks in its diplomatic encounter with Qatar, in Yemen, where it launched a devastating war in early 2015, it is not feeling well as so far and after two years it declined to claim victory over a coalition of the revolutionary forces defending the country along with the army. 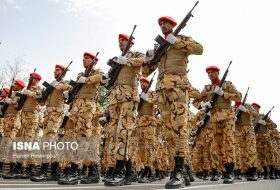 The battleground developments make the balance of power increasingly gravitate to the favor of Ansarullah movement, which leads the Yemeni revolutionaries. In general, the Iran-led Axis of Resistance is in its climactic point while the opposite camp is more and more inching down to its decline. This is enough for the Turkish leaders to come to themselves and know that if they do not take wise steps and reverse course of policy, they will fail to profit from the present conditions and even they can lose many potential chances of making gains. 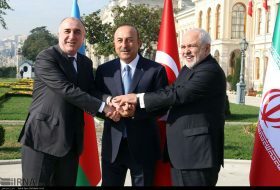 Ankara policy revision is largely showing itself in redirection to the East and expanding collaboration with the effective regional actors on the ongoing conflicts. The onset of the Turkish policy reversal was in early June 2016, when Ankara apologized to Moscow for shooting down its SU-24 bomber that was en route to airbase after carrying out anti-terror bombing in northern Syria. This made Russia bring in Turkey from the cold, which meant closeness to Moscow, Tehran, and even Beijing. This approach to the East yielded its initial product in the form of coordination with Russia and Iran for Astana peace talks. The fact is that Turkey’s interests are not directly tied to the West, rather it is a Muslim country and is in a geographical region that makes it necessary for Ankara to interact with regional sides for its own interests, despite its aspirations for joining the EU. 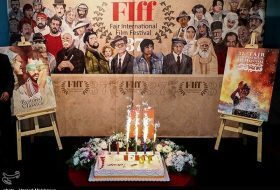 Moreover, the Turks may have concreted their knowledge that waiting behind the EU doors and setting hope to accession to the 28-nation bloc is not but waste of time, and that the Christian Europe never approves of a Muslim nation in its insider circle. 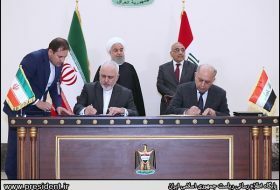 So, the better choice is expansion of cooperation with the regional parties, particularly the powerful of them like Iran. Accentuation of the regional cooperation takes some modification of the formerly-held views. Now having a right understanding of the regional and international conditions, Turkey has decided to step in a new track. 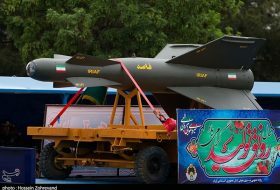 Invitation of Iran’s army chief comes with this purpose and signals existence of intention of both sides to open new doors. The trip, of course, follows agreements and schedules between the two neighbors and is not off-the-cuff. The theme of accords is certainly the Syrian developments especially that preparations are underway for the sixth Astana meeting to be held in early September. 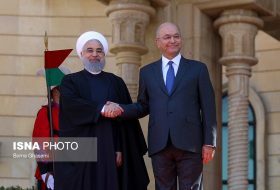 Before Astana meeting, a military delegation of Turkey is expected to visit Iran responding to the Iranian general’s trip. 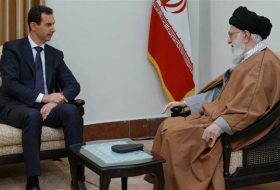 Odds are that the expected Tehran meeting will also have a third party, perhaps a security delegation from Syria. In this case, next Astana negotiations will come out with important decisions.